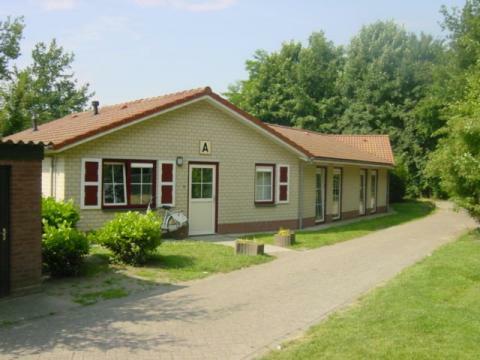 Recreatiecentrum de Vogel in Hengstdijk - the best offers! This price applies to Baby Special, with the arrival as 20 May 2019, 4 Nights. This price applies to Pet Special, with the arrival as 11 June 2019, 3 Nights. This price applies to 6-person cottage Bungalette, with the arrival as 6 May 2019, 4 Nights. 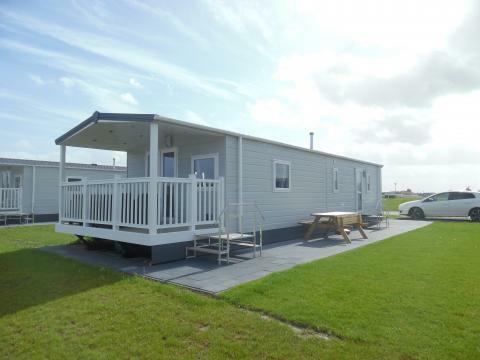 This price applies to 4-person mobile home/caravan met Terras, with the arrival as 6 May 2019, 4 Nights. 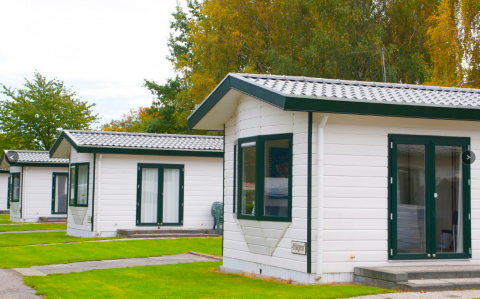 This price applies to 6-person mobile home/caravan, with the arrival as 6 May 2019, 4 Nights. 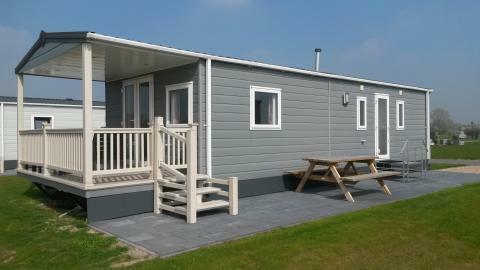 This price applies to 6-person mobile home/caravan met Terras, with the arrival as 6 May 2019, 4 Nights. 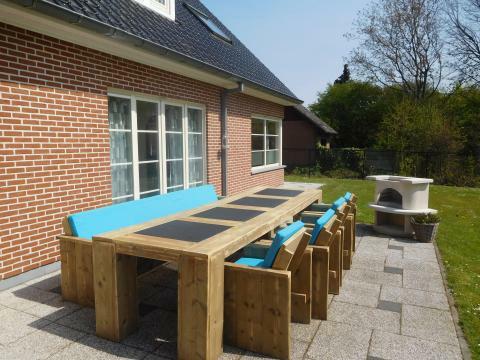 This price applies to 10-person group accommodation Landhuis, with the arrival as 6 May 2019, 4 Nights. This price applies to 20-person group accommodation Familiehuis, with the arrival as 13 May 2019, 4 Nights. - 35% of the total booking amount is due on or before 44 days after booking. - 70% of the total booking amount is due on or before 50 days before arrival. This park requires a deposit of €50 per accommodation. 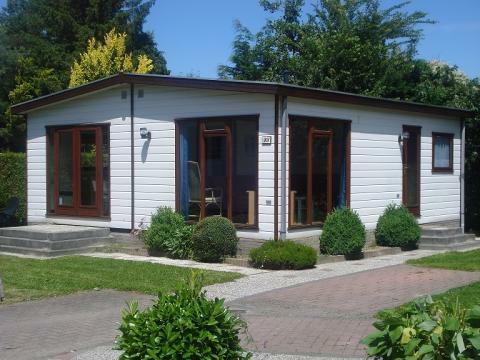 For the group accommodation of 10 and 20 persons a deposit of €75 is required. For the 10 and 20 person accommodation the energy costs, to be paid up front, are €25 per night. In the periods outside the holidays the facilities of the parks have restricted opening times. The swimming pool and indoor playground are closed during the winter season.